The Aston Martin DB5 driven by Sean Connery in "Goldfinger" and "Thunderball" is going on sale at a London auction in October. 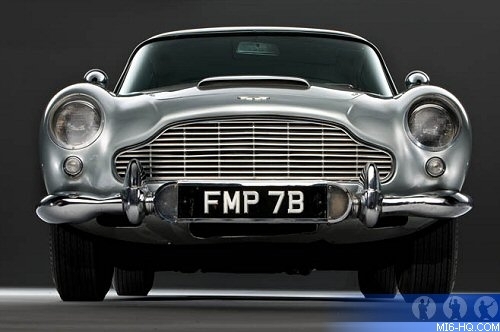 The silver 1964 Aston Martin DB5, dubbed by car auctioneers RM Auctions as "the world's most famous car," is expected to fetch at least $5 million, and may rise as high as $10m according to some experts. 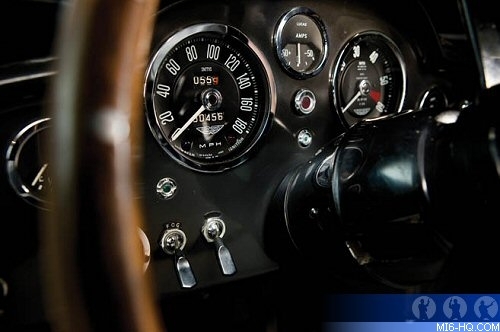 The car is one of only two of the original Aston Martins that featured on screen with Sean Connery behind the wheel, and is the only one of the two known to still exist. It comes with gadgets including fake machine guns, revolving number plates and smoke screen. 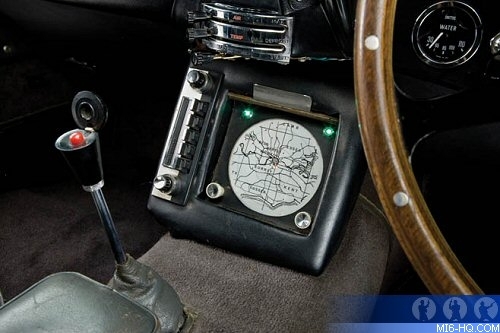 The model is being sold by U.S. radio broadcaster Jerry Lee, who bought it for $12,000 in 1969. It has remained in his home since then and has rarely been seen publicly. 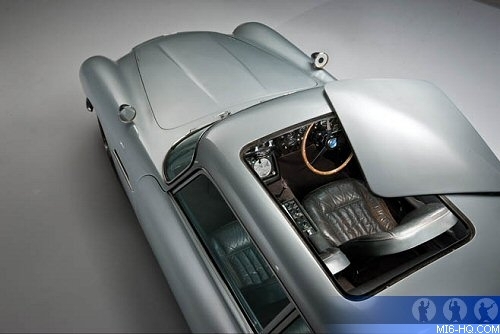 The car is going under the hammer at RM Auctions in London on 27th October 2010. 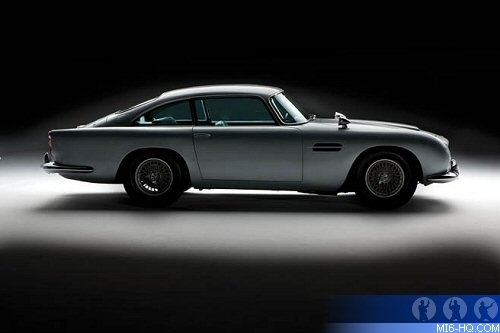 The last 007 car to go on the market fetched $2.1 million in 2006 from a private buyer. But that Aston Martin never appeared in any Bond film; it was one of two replicas created for publicity purposes; the other is in a museum in Holland. 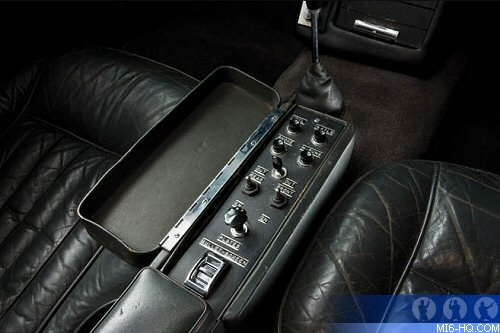 Mr. Lee's prized possession will be the first authentic Bond car from that time to go on sale in decades. The only other one used in filming, "the effects car", mysteriously vanished from an airport hangar in Boca Raton, Fla., in 1997. 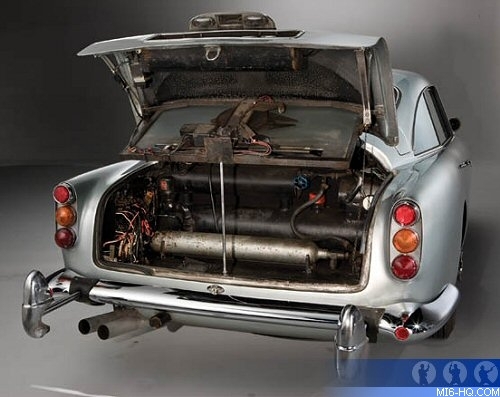 Dave Worrall, British author of "The Most Famous Car in the World: The Complete History of the James Bond Aston Martin DB5," predicts the coming sale will be "a huge deal" because of the other car's disappearance. If "it's gone forever, then that one takes over as the last remaining original one in the film," he says. 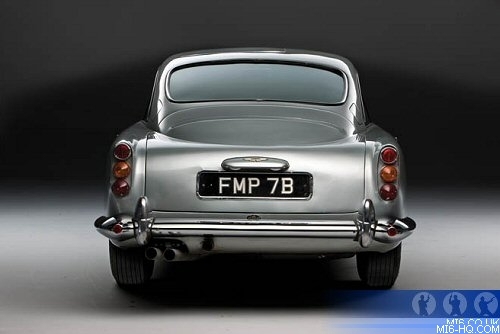 Click here for more details on the other Aston Martin DB5s. 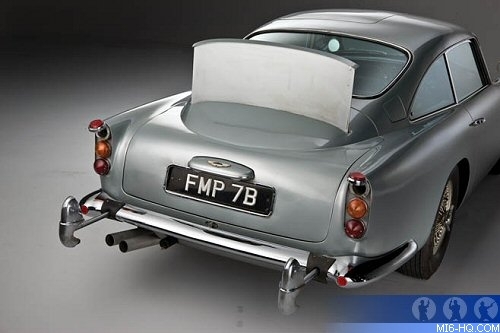 This DB5 was called the "road car" and was used to shoot driving and chase scenes. 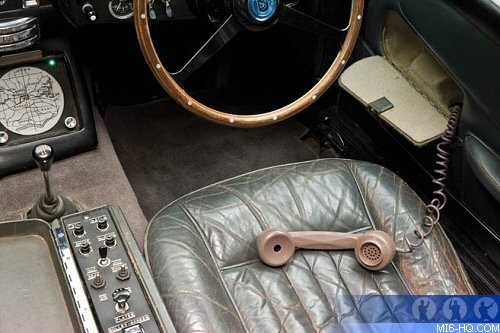 Originally, it had no gadgets, but a complete set—minus the ejector seat—was installed for promotional purposes after the Bond car became an instant icon following Goldfinger's release in 1964. 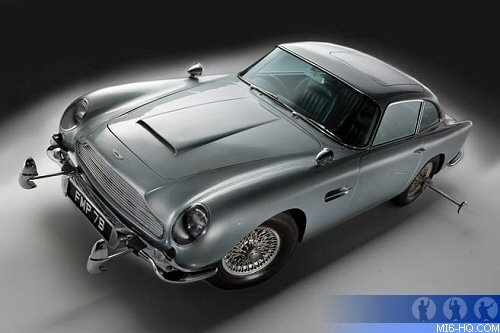 Mr. Lee says he managed to convince Aston Martin in 1969 to sell him the car with the help of its American distributor. When Mr. Lee arrived in Britain to seal the deal, "The car looked like a piece of junk. It was in a corner of the factory. It was covered with dirt." 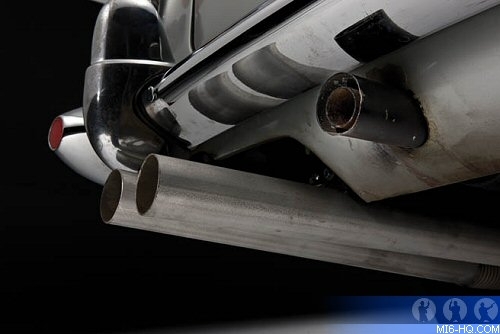 Quality-control manager at RM Auctions, Don McLellan, says the engine runs fine—the odometer reads just under 31,000 miles—although the braking and exhaust systems required replacement. As for the gadgets, most either worked or were fixable, including the oil sprayer. "In fact, the whole trunk was very oily," he says.